We indulge in spa treatments to feel relaxed and rejuvenated. But don't you find it hassle and stressful to travel to the mall or to the spa just to have your facials, massages and other treatments done? Plus, you have to drive (or commute) back home when you are have already dozed off because of the calming treatment. Worry no more cause Juenevie Forever Young is delighted to bring you the first Anti-aging Treatments in the comforts of your home! Aside from these anti-aging treatments that will induce the youth in you are exclusively Juenevie branded massage oils and blended exfoliants that are meticulously made and luxuriously created to heighten your senses and bring to the journey that is Juenevie. Juenevie therapists maintain the strictest standards as we continuously train and keep-to-date with specialized treatment sequences at par with 5-Star hotels in the world allowing you to bask in effortless youthful glow. Juenevie's facial treatments target mature skin repair and maintenance. Youthful skin is defined by its ability to retain moisture through decades of constant environmental damage and cosmetics thus the skin loses its natural elasticity and suppleness. Their treatments aim to repair this and to treat and maintain the youthful resilience your body was inherently born with. Juenevie treatments treat not only the body, but also our energy centers as all our Facial treatments include Facial Crystal Therapy. Harness the raw power of nature at optimal levels to stimulate nutrient flow, circulation and elasticity, intensifying your skin’s intrinsic ability to actively repair and rejuvenate. Renew your skin from environmental damage with our collection of indulgent skin rituals favored by internationally acclaimed spas. Beginning with our Juenevie Welcome Ritual and effleurage, our Light therapy is the strongest in its line giving your skin that radiance that can last up to 3 days giving you that glow. Done everyday or every two days; you get the optimum results. At the earliest signs of fine lines, dramatically diminish the signs of aging through Laser Therapy to help lift and firm wrinkles around eyes. Combined with exclusive Juenevie Regenerating Facial Oil (in Vanilla Rose), our treatment allows your skin to hydrate, rejuvenate and repair. Treatments best work in one to two day intervals for that truly age-defying effect. Done everyday for one month and twice every week thereafter, you get the optimum results. 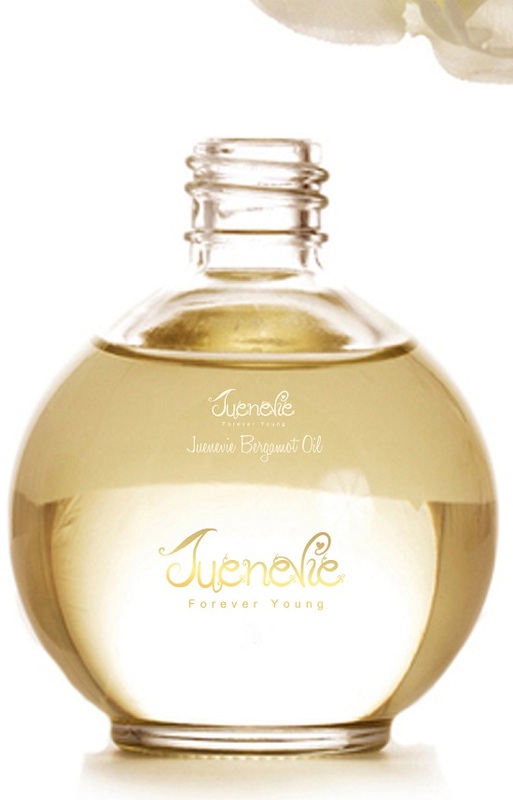 Indulge in Juenevie Ultimate Anti-aging Treatment to help lift and restructure skin. The combination of Light and Laser Therapy activates your glow to help skin retain moisture while encouraging cell renewal. This very powerful combination works on face, neck and décolleté renewed, soft and supple in an effortless indulgence and comforts of your own home. For packages, kindly contact our number below. The Mother of Pearl Body exfoliant reflects the glow of luminous pearls sourced from Asian seas. This luxurious Juenevie Mother of Pearl Body Exfoliant harnesses the secrets of pearl ingredients that benefit mature skin while retaining the moisture. Indulge in the earthly delight of Ylang Ylang Exfoliant. This Asian Philippine flower is known to give myriad benefit to body. Uplift your spirits and renew yourself with this aromatic scent known to strengthen the immune system, restore energy and calm the nervous system. This rich comforting Goat milk exfoliant is a favorite among our clients. This aromatic blend combines goat milk and essences. This unique blend produces warmth upon skin contact, it assists your skin in absorbing the goat milk goodness while sloughing away unwanted skin cells. The Divine mixture of the Juenevie Signature Sampaguita Exfoliant is a journey to the senses. 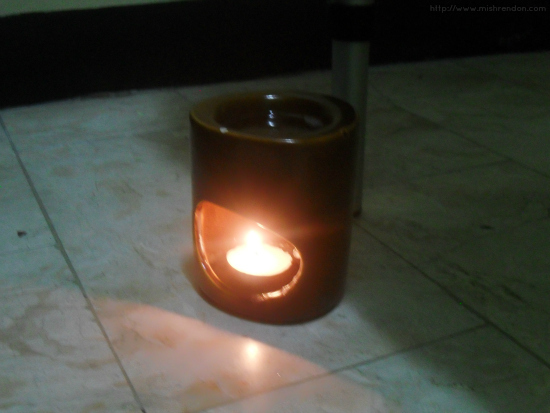 This sensual soothing blend of Philippine’s National flower. Indulge in the majestic calm of the Juenevie Signature Massage, a unique combination of Ten Massages in one, from all over the world. Combined with your choice of exclusive Juenevie Essential Oils we bring you to the pinnacle of massage indulgence. The Juenevie Four Hands Mandara Massage involves ancient oiled synchronized techniques using effleurage pressure and stretching giving twofold the relaxation. The Juenevie Aromatherapy Massage gives you an array of Twenty (20) choices of the following essential blends giving you the liberty to choose (1 ) or (2) scents we shall combine for your treatment booking. Origins of Thai Massage involve stretching and deep massage which is performed on the floor. This indulgent Balinese Massage is known to be a ritual before weddings. Escape this world and renew your mind with Juenevie Balinese Massage that is the blend of aromatherapy essential oils and acupressure bringing you into a deep state of sleep, mental and physical well-being. Juenevie Sun Stone Therapy includes 80 Basalt stones which are heated delivering relief as it is positioned in various parts of the body. This healing stone ritual relaxes tensed muscles and thereafter the body is luxuriously lathered with Juenevie essential oils in a journey through the Juenevie Aromatherapy massage leaving you renewed and invigorated. Begin with an aromatic journey with invigorating Body Brushing followed by luxurious Sampaguita Body Exfoliant, proceed with Juenevie Aromatherapy Massage and finish off with Juenevie Facial Light Therapy, Facial Crystal Healing . To look younger and relaxed radiating a must-look glow before a social celebration or gathering, indulge in the Juenevie Pre-cocktail Brilliance Package. Starting with the Juenevie Aromatic Coconut Body Exfoliant emerge a different skin within and seal in suppleness with soothing moisturizers derived from our exfoliant blend and Aromatherapy Massage. We journey towards the Juenevie Lifting Facial Massage to rescue dry tired skin finishing with a soothing Indian Ayurvedic Head Massage. Weary and tired from an event, Juenevie offers the After-Cocktail Rejuvenation Package. We take you to the Welcoming Foot Ritual of Juenevie to soothe tired legs and feet. We proceed with the Lymphatic Drainage Massage to rid the body of toxins from your after party with a concentration on your desired area. 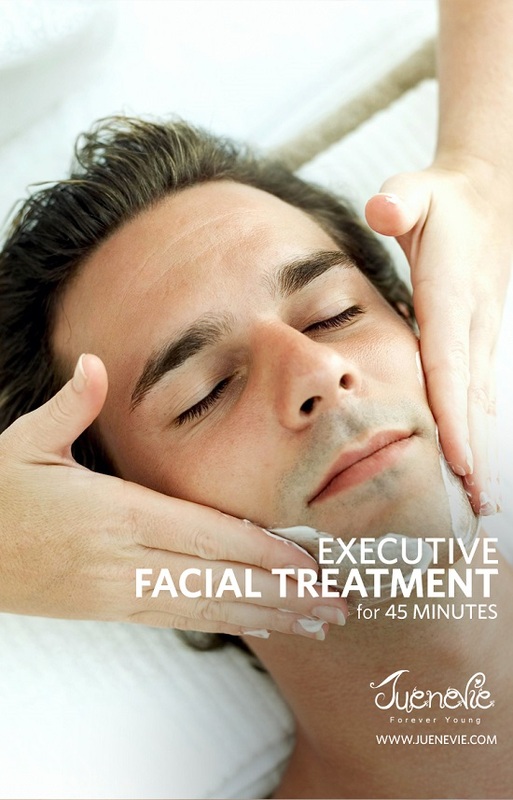 We then finish with a light anti-aging facial preparing your body for regeneration and a restful night’s sleep. Using Juenevie’s special anti-aging line for men, this corrective treatment repairs fine lines and is designed to smooth wrinkles, firm the skin and induce elasticity. 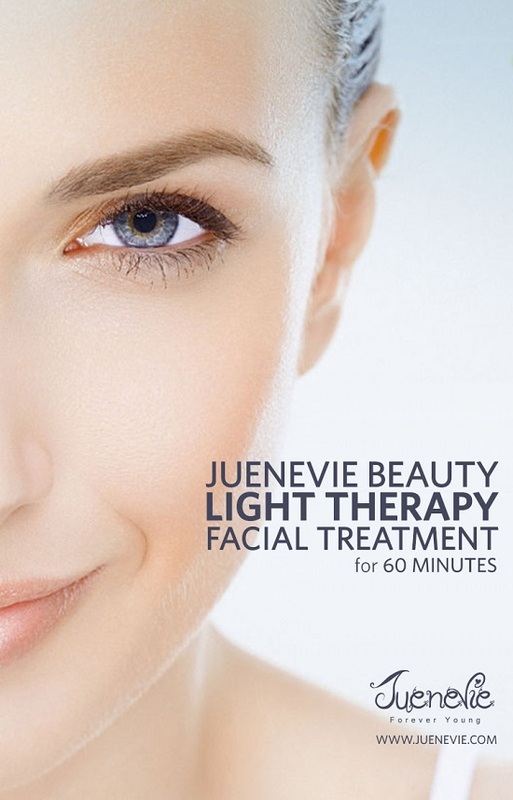 The combination of Juenevie Light Therapy and using luxurious mineral-based compounds rich in calcium, magnesium and potassium this treatment gives your face the rest and opulence it deserves. 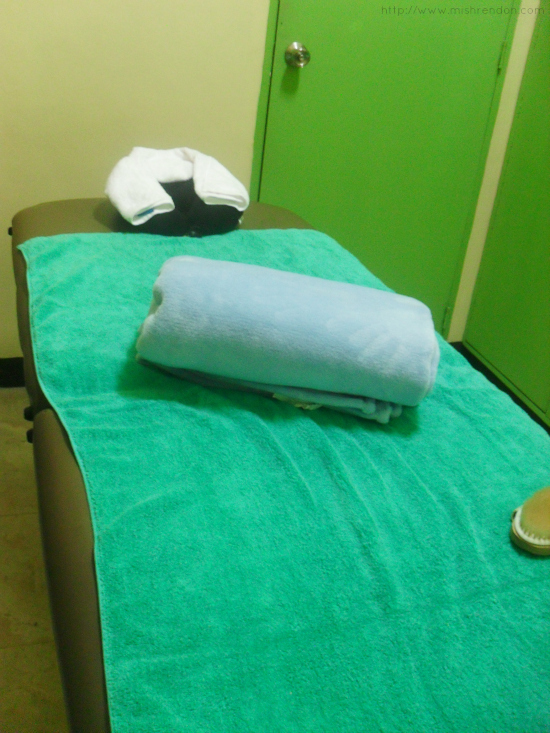 This after sports treatments is a perfect way to end your work-out session. This invigorating massage is designed to soothe muscle stress and aid sporting injury and compliments post activity work-out. This is a perfect way to finish an exercise for professional sportspeople or even a mild physical activity such as brisk-walking. The Juenevie after Office Treatment for Men is the perfect complement to end the day. The warming benefits of heated lava stones woven into the sequences of the Juenevie Signature Massage are a perfect way to end your evening. We proceed to light anti-aging facial rejuvenation and crystal therapy resulting into positively rebalanced body energies and ensure a deep mental relaxation. This gentle and specialized form of massage stimulates the lymphatic system aiding the removal of bodily toxins by using light circular motions, synchronized strokes and effleurage. This massage restores the body’s health by strengthening your immune system and renewing your body from biological toxicants. *All products used are AHAVA that are marine-based ingredients and are PARABEN free. Luckily, I was able to try out the Juenevie Signature Massage. I swear it was the best massage I have tried in my life. The massage was so relaxing that I literally fell asleep during the procedure. What I really love about the massage is that it did not just focus on my shoulders and back. My entire body was treated from head to toe. I could say that all the stress and tension in my body was released. They also had with them practically everything that they'll need for the treatment such as the towels, blankets, etc. Ms. Baby of Juenevie even helped me decide what Juenevie oil to use. It is recommended that you consult with your therapists first as to the oil to be used for the massage because each kind has its own effect which could address a certain condition. She suggested that I go for lavender or elimi as it is best for people my age. I chose the former because of its calming effect. The procedure started with the body brushing which, in my opinion, was very relaxing. After such, the signature massage, which is composed of 10 different types of massages, was conducted. I think that the entire 60 minutes was indeed maximized. What I love most about Juenevie's treatment is that I did not have to worry about anything. All I have to do is relax and enjoy!